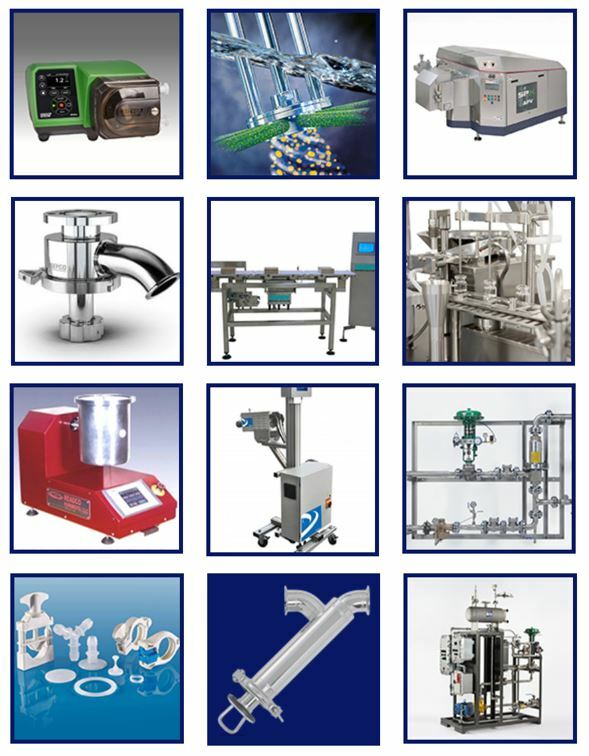 Scott Process Equipment Corp, representing premier manufacturers, offers a robust product line, helping customers in the Food & Beverage industry solve design problems. Honest, straight-forward and service-oriented professionals committed to their customers, the sales team is focused on finding the right process equipment or an integrated system for each unique application. Engineers first, with decades of experience ensures their knowledge of equipment and the Food & Beverage industry. There are a variety of opportunities in the production and distribution of edible goods aka Food & Beverage industry, but staying on top of changing customer needs, understanding millennial preferences, leveraging new packaging and employing key technology and acquisition strategies will all be essential in this competitive marketplace. Changing customer preferences – Are consumers looking for bold and exotic flavors, healthier choices, adventurous options, on-the-go convenient packaging? Staying on top of these lifestyles and preferences will be essential for a food & beverage company to be profitable. Food safety – Food safety remains top of mind for food & beverage manufacturers work towards mitigating risks and improving consumer confidence. Food sustainability – More and more consumers, particularly millennials, want to know their food producers are green, charitable with their excess product, control their water consumption, use alternative energies like solar power, reduce wasteful packaging and more. Technology – consumers research before they buy more than ever, and that includes food and beverages. With a quick smartphone search, consumers can find foods that provide the protein and energy boost needed for a workout, which drinks promote healthier skin, where food grown and the core values and history of the company manufacturing the product. Let Scott Process help you !